Versatile ornamental grass that is clump forming. 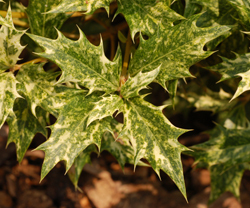 Leaves are variegated green with white stripes. Small, bronze colored plumes appear above foliage in September. 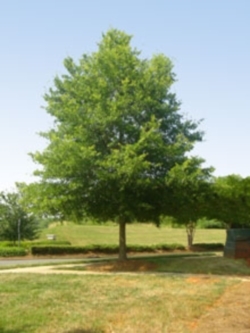 Tolerates moist soils so is perfect near ponds and streams. Excellent in naturalized areas. Slow growing evergreen shrub with variegated foliage.